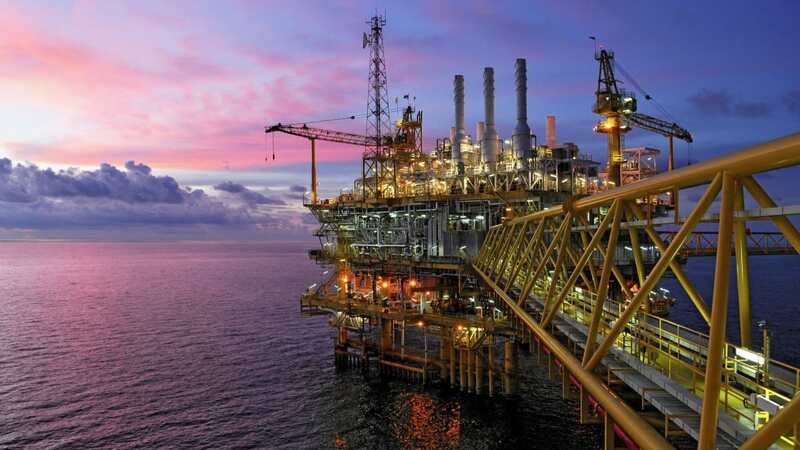 Oil workers responding to what was assumed to be a false gas alarm on a North Sea installation found themselves trapped by a “highly flammable” hydrocarbon release capable of killing everyone onboard. The ten crew members were left stranded on board the normally unmanned platform unable to seek shelter in the safety refuges due to the cloud of un-ignited gas “compromising” escape routes off the platform. They had been sent to respond to a gas alarm on the Davy installationin the Southern North Sea which is said to have been going off for four days prior to their arrival. After being dropped off by a helicopter, which then departed, the found themselves in serious danger and unable to reach suitable safety gear. A power outage then left them only able to communicate using a hand held radio, while the installation manager was left unable to view fire detection systems on the production deck. As well as exposing them to “serious” risk of asphyxiation there was also the possibility of a “fire or explosion”, according to safety watchdogs.